We were so happy to receive those beautiful wedding photographs from our stunning bride Jen. 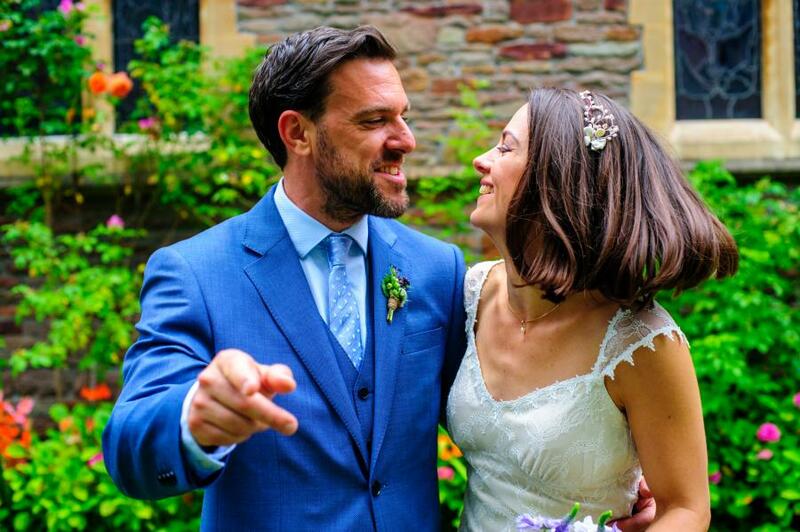 Jen favoured a bespoke May Blossom Headdress created by Hermione Harbutt for her special day! Wedding photography captured by the talented Chris Cooper at ShotAway Photography.